Sony has released PS4 system update 4.73 which improves the quality of the system performance. To update the System Software using your PS4 go to [Settings] > [System Software Update] and click ‘Next’ and then ‘Update’. 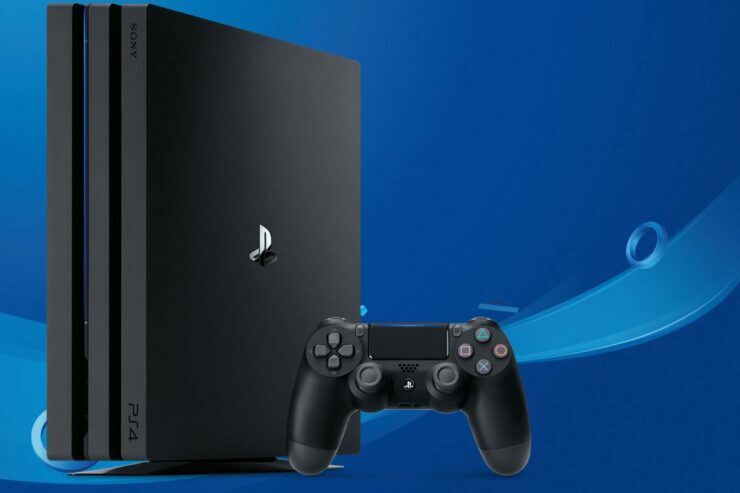 From the looks of it, Sony is planning to release PS4 system update 5.0 in the near future as those interested were able to signup for the update’s beta recently.